The foundations of our ethos are care, welfare and knowledge. Care and welfare are so important because we know that keeping our girls healthy will mean that they live long and happy lives and produce the best possible product for you. We are very proud of the incredibly high standards of care which we give each and every one of the girls – after all they are a part of the family. A keen knowledge is also essential in any industry but when you are dealing with specialist breeds and the production of premium products, with far reaching benefits, having an in depth understanding is vital. One thing we know is that this approach really works. The sheep are friendly, inquisitive, full of character and happy which means we can bring you high quality products time after time. 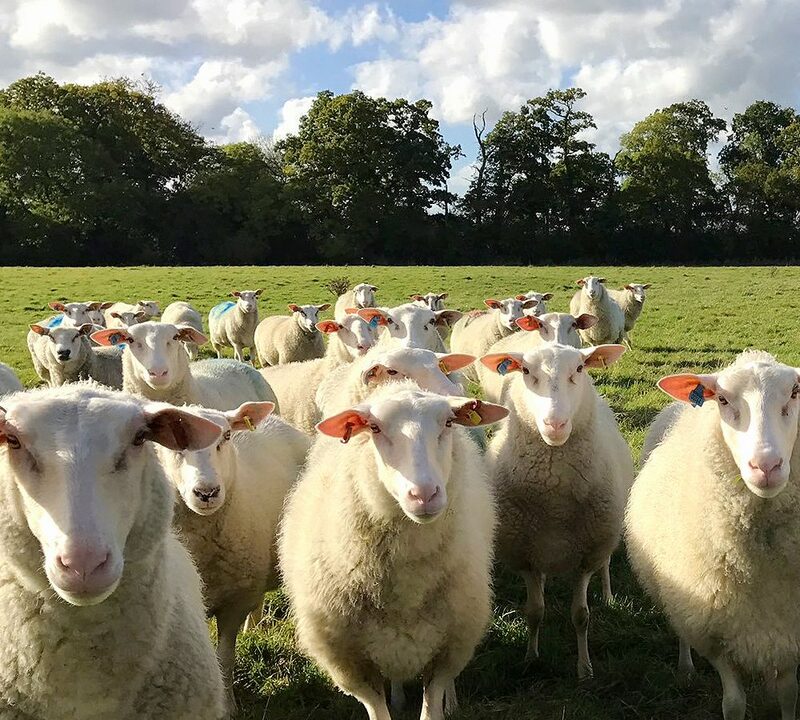 Try our wonderful Ewe’s milk and products and you’ll not only taste the difference but you can be assured that it has been lovingly produced for you to enjoy. We are Mere Park Creamery, located in the Blackmore Vale, in an area synonymous with quality dairy farming. 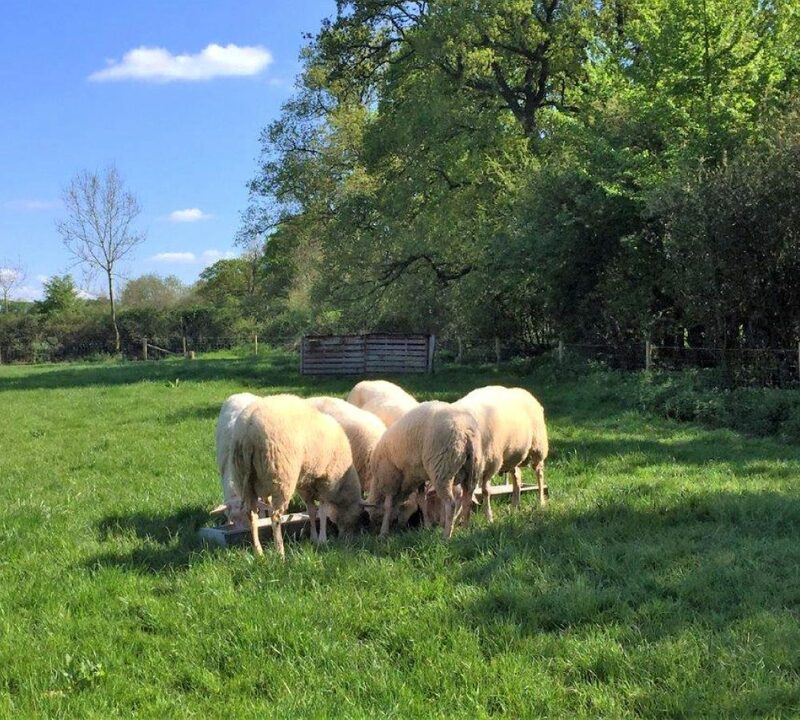 This is where our purebred East Friesland ewes - our lovingly cared for girls - thrive on lush quality grassland. The milk they produce is not only great tasting with a rich and creamy flavour, but is also full of natural goodness. Full of nutritional qualities that make our ewe's milk a true alternative to cow's and goat's milk, and naturally beneficial for all ages. Our ewe's milk also makes delicious artisan cheeses, all made with vegetable rennet. Our Mere Park Blue - winner of the Vegetarian Society's Cheese of the Year 2016 - has been matured for at least 12 weeks to produce a fantastically creamy flavour. We also produce an award-winning Mere Park Pressed cheese with a medium firmness and a wax-like finish on the outside, plus some great tasting seasonal soft cheeses, all of which are naturally full of goodness. 'Our girls' are the best quality purebred East Friesland you will find, with real character and distinctive beauty. Being a soft-skinned breed, they are lovingly cared for on the land in the summer, and in our purposely-made, open sided sheds during the winter months, protecting them from the elements and allowing the land to recover. The milk they produce is not only great tasting with a rich and creamy flavour, but is also full of natural goodness. High in protein and with far more vitamin D than cow's milk, which helps to unlock the calcium essential for strong bones and a healthy lifestyle. These nutritional qualities make our ewe's milk a true alternative to cow's and goat's milk, and naturally beneficial for all ages. 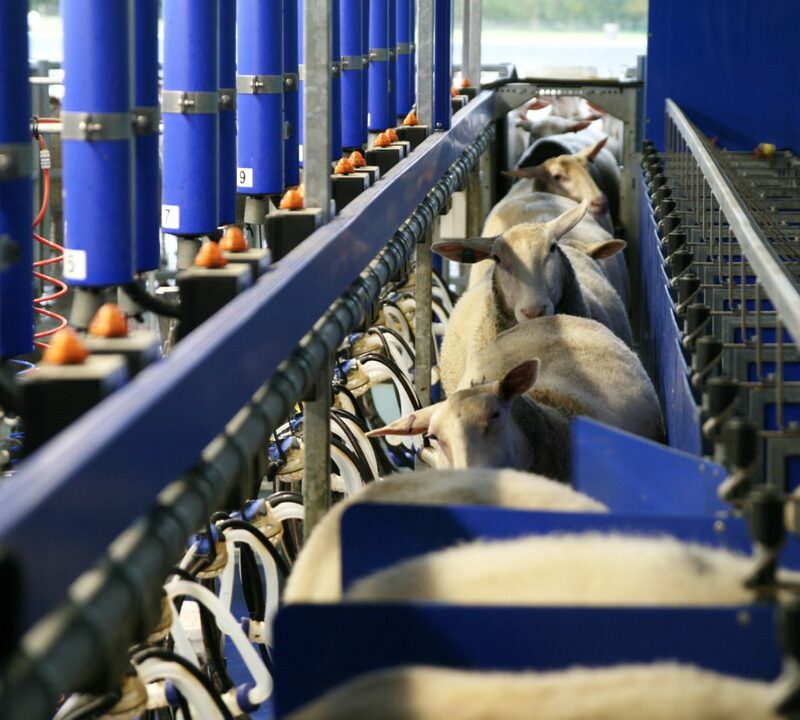 Our brand new P300SG milking parlour, designed by world leaders De Laval, is the first of its kind in the UK and focusses on the well-being of our ewes and the ultimate quality of our milk.